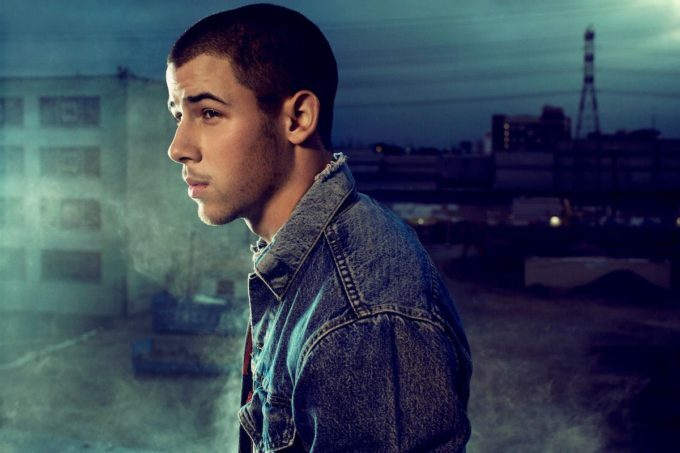 We couldn’t imagine Nick Jonas having ‘Champagne Problems’. Unless, of course, those problems are an oversupply of champagne or, potentially, that he drinks it far too regularly. We’re not talking either of those ‘Champagne Problems’, however. We’re talking the video for ‘Champagne Problems’, the latest track from his latest album ‘Last Year Was Complicated’. It sees our pop heartthrob down at the club, sitting on the floor, drowning his troubles in a bottle or two of the fizzy stuff. But we’re not sure it’s an oversupply of bubbly that Nick’s concerned about here. It’s that he’s drowning in a sea of women in that there club, with seemingly no way to escape. The trials and tribulations of being a wanted man.